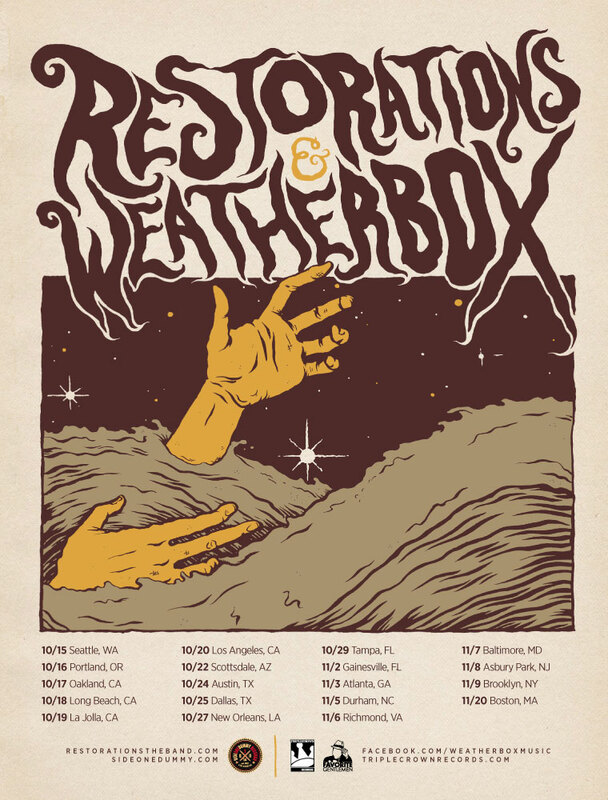 Philadelphia's Restorations will join San Diego's Weatherbox for a full US co-headlining tour this fall. 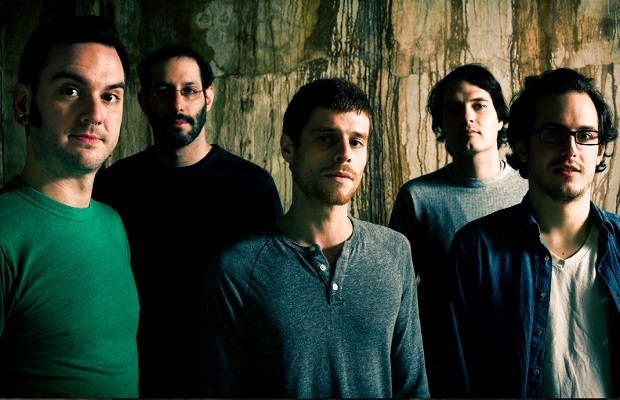 The former are supporting LP2 (SideOneDummy) while the latter will warm up for their new record arriving early 2014 on Triple Crown Records. 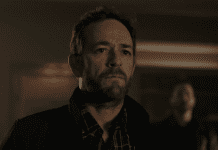 It'll bring them both to the Fest 12 in Gainesville, FL, and mark Restorations' first ever west coast dates. The tour flyer followed by the full dates are below.